to realize that they don’t know much about Korea. even worse, have been indifferent about what is ours. intellectuals should be entrusted with these efforts. establish our identity and alleviate friction. to promote Korea’s image. 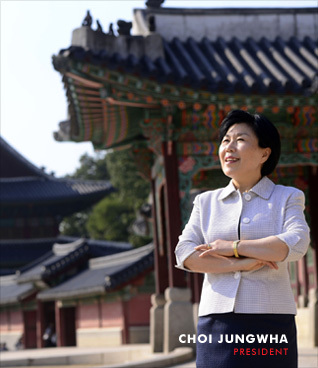 Systematic studies are essential to convey the essence of Korean culture to the world. so that we can claim our rightful status. so that it can find its standing commensurate to its potential.